…I was pleased to attend the 24th annual Oakville Awards for Business Excellence on Wednesday night hosted by the Oakville Chamber and Rotary Club of Oakville West. We have so many wonderful businesses in Oakville North-Burlington. Congratulations to the energetic and inspiring team at BestLifeRewarded Innovations, winners of the Mid-Sized Business Award! I am looking forward to learning more about their efforts to improve Canadians’ health. 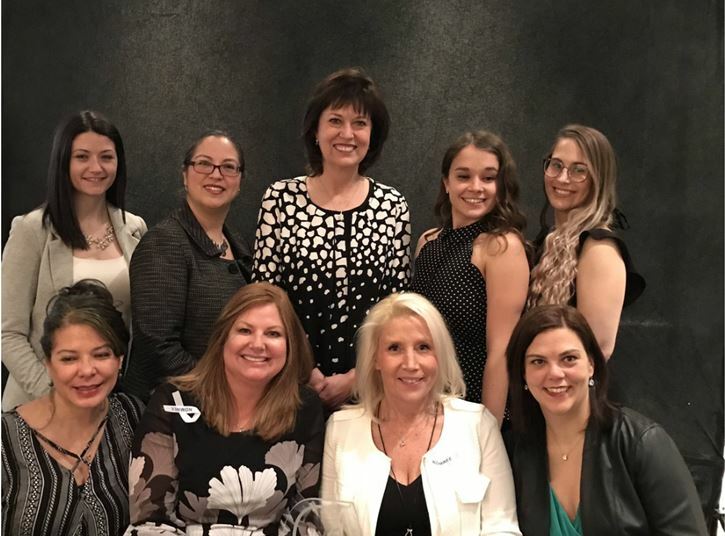 Posted in Recent News, UncategorizedLeave a Comment on BestLifeRewarded Innovations wins the 2018 Mid-Sized Business Award at the 24th Annual Oakville Awards for Business Excellence!